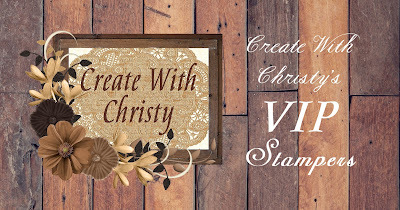 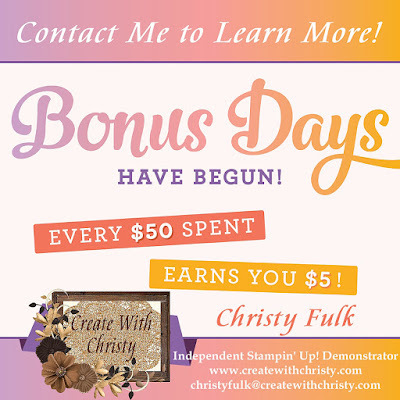 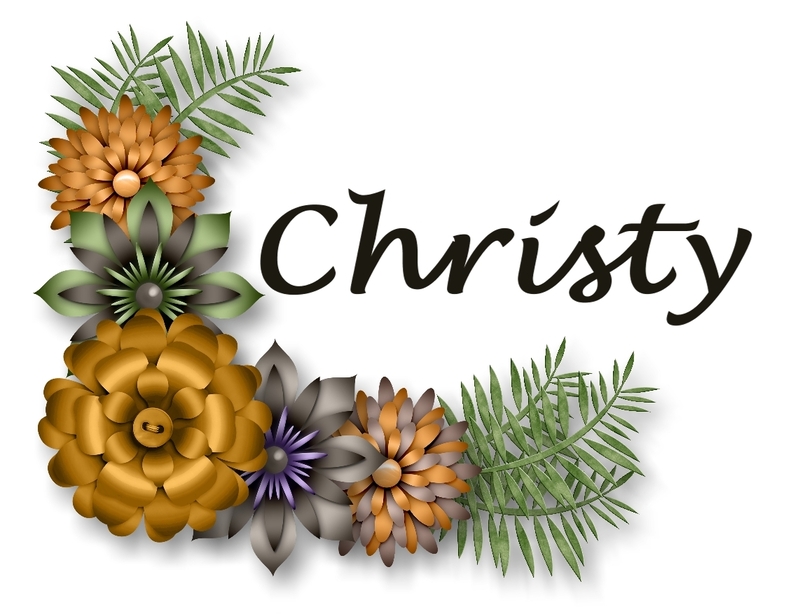 Create With Christy: My First Facebook Live! 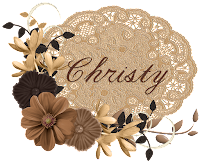 Come to my Facebook Page tomorrow night to see my FIRST Facebook Live Video! 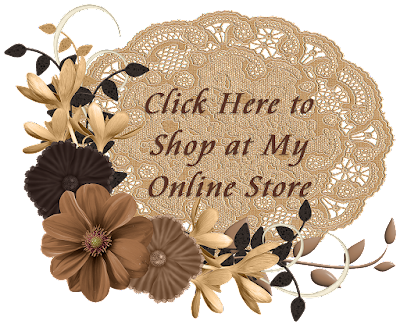 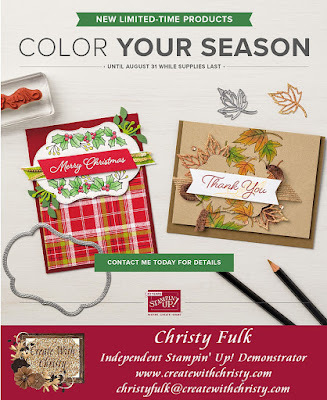 I'll be making a card using the Blended Seasons Bundle from the Color Your Season Promotion. 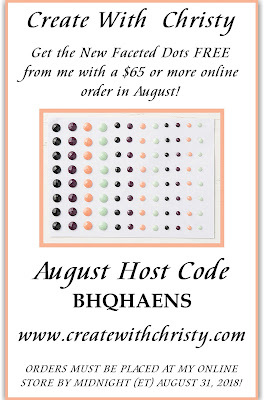 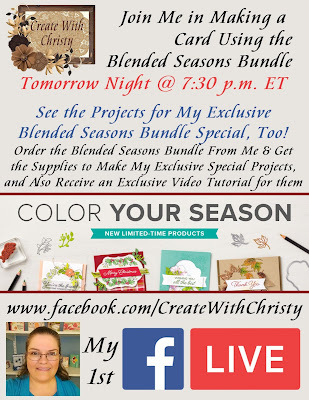 I'll also be showing the projects that are a part of my EXCLUSIVE Blended Seasons Bundle Special (see below).